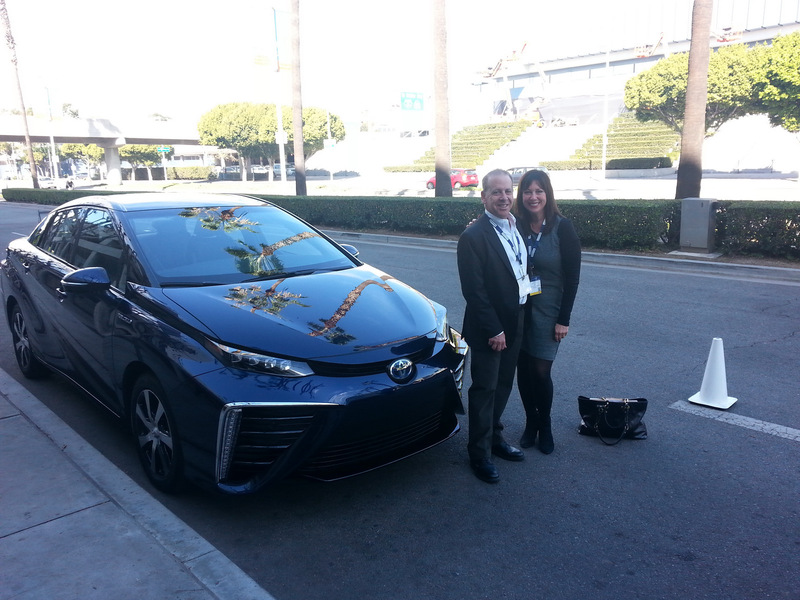 Toyota handed over the keys to the first 2016 Mirai fuel cell vehicle to two lucky California residents at the Los Angeles Auto Show. 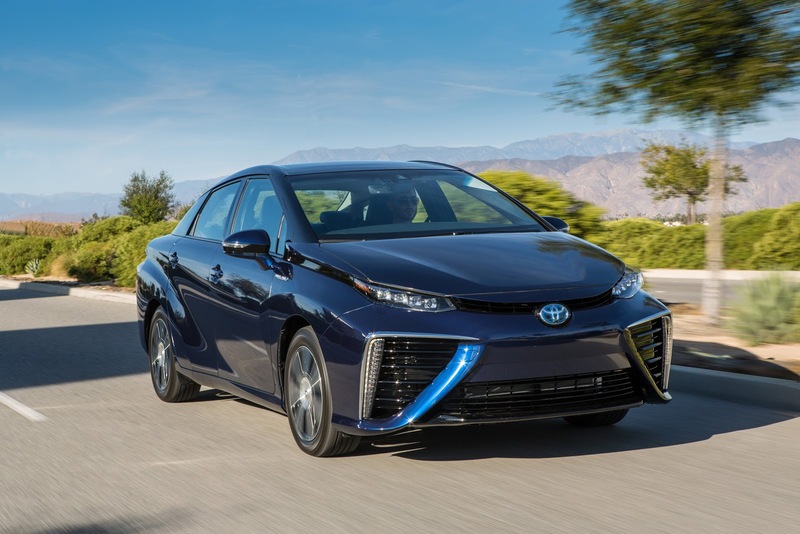 Marianne Ellis bought the winning ticket for the Toyota Mirai fuel cell vehicle as a potential 30th wedding anniversary gift at the annual Environmental Media Awards on October 18. 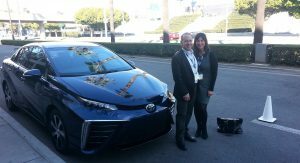 Marianne and her husband David received ceremonial Toyota keys and are among the first to get behind the wheel of the Mirai before it arrives in California in the fall of 2015. 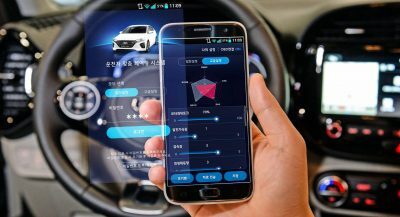 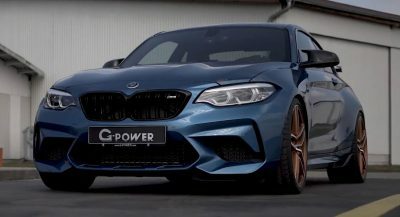 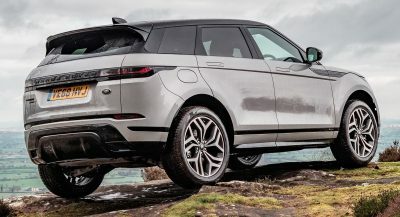 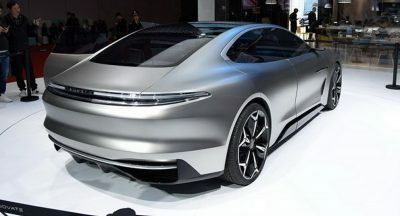 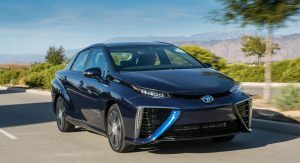 “It’s a chance to support environmental causes and clean energy, while showing it’s possible to make a car like this part of your lifestyle,” said Marianne Ellis. 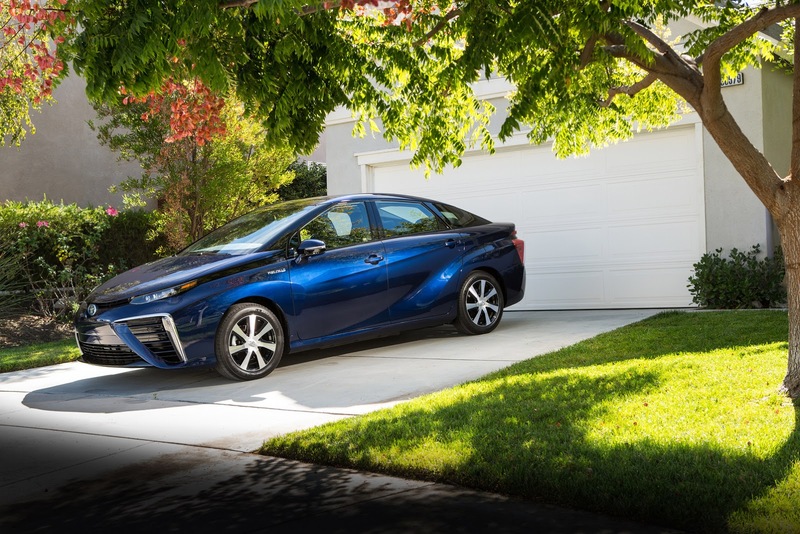 “The first Toyota Mirai drivers will be trailblazers and lead drivers into the future. 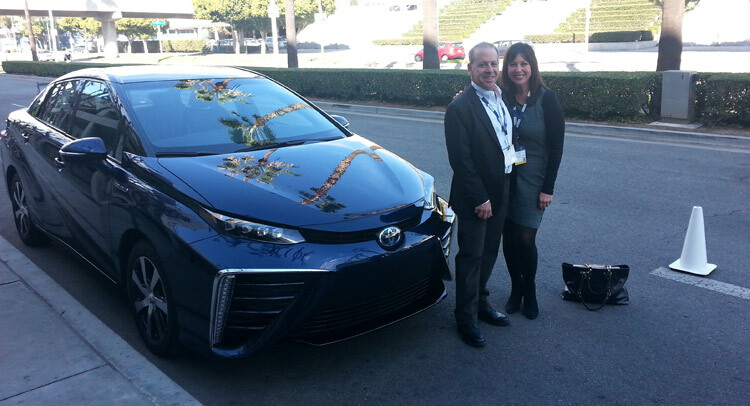 We’re excited to have David and Marianne lead the fuel cell movement in Los Angeles,” added Bob Carter, senior vice president, automotive operations, Toyota Motor Sales. 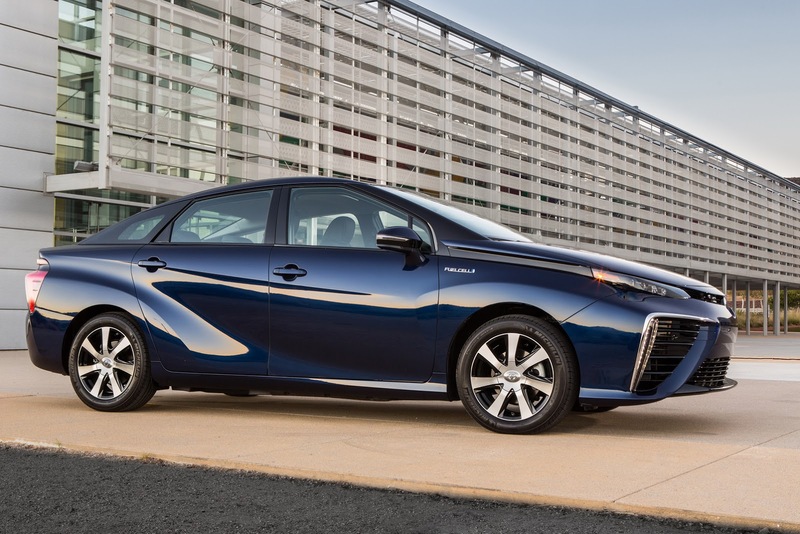 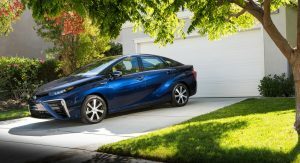 The Toyota Mirai is an all-electric, four-door, mid-size sedan that emits nothing but water vapor. 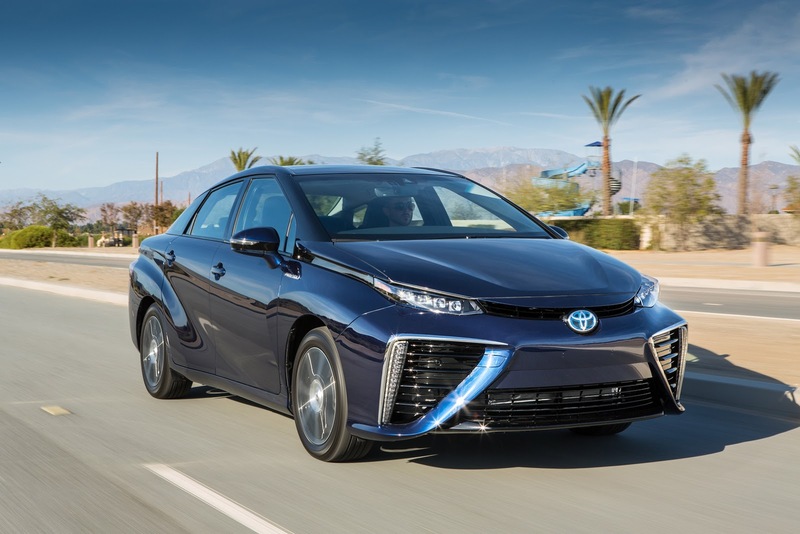 Mirai’s fuel cell stack combines hydrogen gas from tanks with oxygen to produce electricity that powers the vehicle. 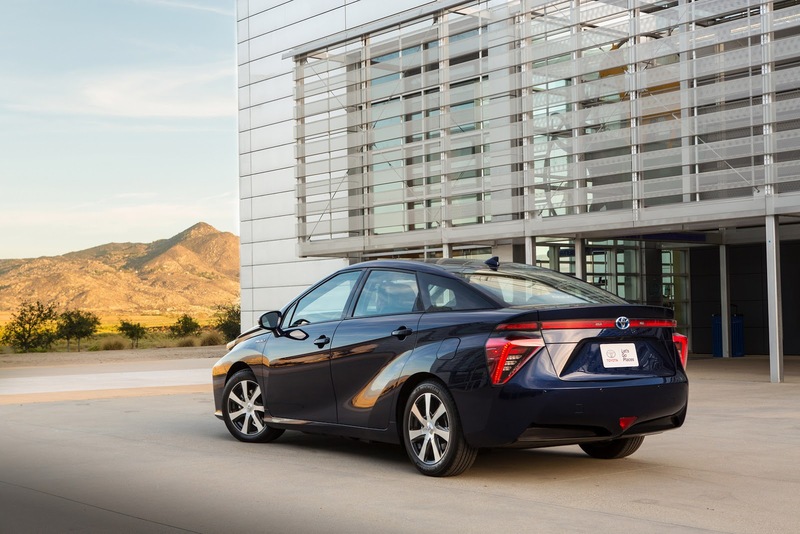 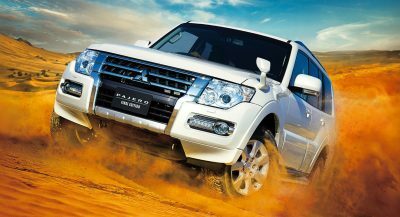 The car has a range of up to 300 miles (483 km) and takes about five minutes to refuel. 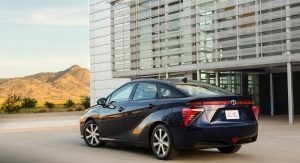 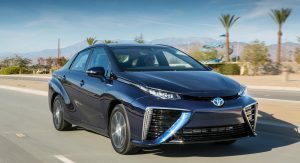 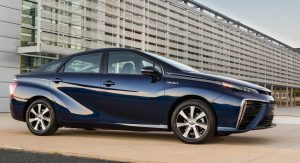 When it arrives in the US in the fourth quarter 2015, the Mirai will carry a base MSRP of $57,500, but Toyota says it could qualify for combined state and federal incentives of up to $13,000, in which case the purchase price would potentially drop to $45,000.